Naomi: What blogs should we be reading? Kate: Well, mine of course (http://archivesnext.com )! I’m sure your readers already follow library bloggers, so for archives I like The Bigger Picture from the Smithsonian Institution Archives and The Signal the Library of Congress’ blog about digital preservation. There are fewer individual archivists blogging regularly these days, but Gordon Belt at The Posterity Project and Bonnie Weddle at L’Archivista are still carrying on their good work. I always enjoy Tenured Radical and I also have an RSS feed for mashable.com for technology news. Naomi: If you could take any of your hobbies and create a job out of them or integrate it into your job what would it be? And how? Kate: Hmm…..that’s a puzzler. I sort of already did that when I combined my interest in social media and archives and created a new job for myself. Two things that I want to incorporate into my job more are helping people achieve their goals and bringing greater public attention to the fantastic holdings in archival collections. I’m still working on ways to integrate those areas into what I already do. Kate: You never forget your first love—the library I grew up with, the Aurora Free Library. I can remember exactly the spots on the shelves where my favorite books were located. As for my favorite archives, I have to return to my roots in art history and say the Archives of American Art. They have unparalleled collections for art historians, and ever-expanding collections of resources on the web too. The books that I find most inspiring and that I return to time and again don’t have much to do with libraries or archives. Off the top of my head, Tim Gunn ‘s Gunn’s Golden Rules: Life’s Little Lessons for Making It Work, Daniel Pink’s A Whole New Mind, Dorothy Sayers’ Lord Peter Wimsey mysteries, and everything by Alain de Botton. But if I had to pick just one favorite, it would have to be Pride and Prejudice. Not very original, but you have to admire perfection. Kate: Libraries are free, open, welcoming centers for promoting learning, enjoyment and understanding. They are places (physical and virtual) where people go to fulfill their needs and desires without spending a dime. They help people find resources to improve their lives and don’t ask for anything in return. Library technology helps make this kind of interaction possible for even more people and in even more ways. But what about archives? Archives are also (usually) free, open and welcoming centers for learning about the past to inform our present and future. Archives preserve documentation of individual lives, families, and social groups so that we can better understand the people who came before us. They preserve the records of governments and businesses to ensure public accountability. The materials collected by archives spur innovation and answer questions. No archives can tell the whole story of a person, place or event, but without the records held by archives most stories would be full of holes. Kate: I’m tempted to take a page from Tim Gunn’s book and say “be nice.” The world of archives is still rather a small one, so as much as you can, make sure that if anyone asks around about you what they hear is positive. And that goes for all your professional interactions. It’s not just something you need to remember when you’re job hunting. Often by then the damage is done. And it’s far from a new observation, but be mindful of how you present yourself on social media. Any potential employer will Google your name, so be ready to own whatever comes up in those search results. And, though it may seem to contradict all that fine advice, it’s ok to show your enthusiasm and passion for your work, your society, and your chosen field. Being honest about who you are may cost you a job, but it may also help you get one that’s a better fit for you. Trying to be a round peg in a square hole isn’t good for you or your employer. Hardly groundbreaking, but be nice, be smart, and be yourself. Kate Theimer is the author of the popular blog ArchivesNext and a frequent writer and speaker on issues relating to archives and the use of social media. 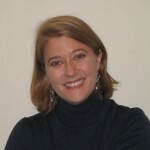 She is the author of Web 2.0 Tools and Strategies for Archives and Local History Collections and the editor of A Different Kind of Web: New Connections between Archives and Our Users . Before starting her career as an independent writer and blogger, she worked in the policy division of the National Archives and Records Administration in College Park, Maryland. 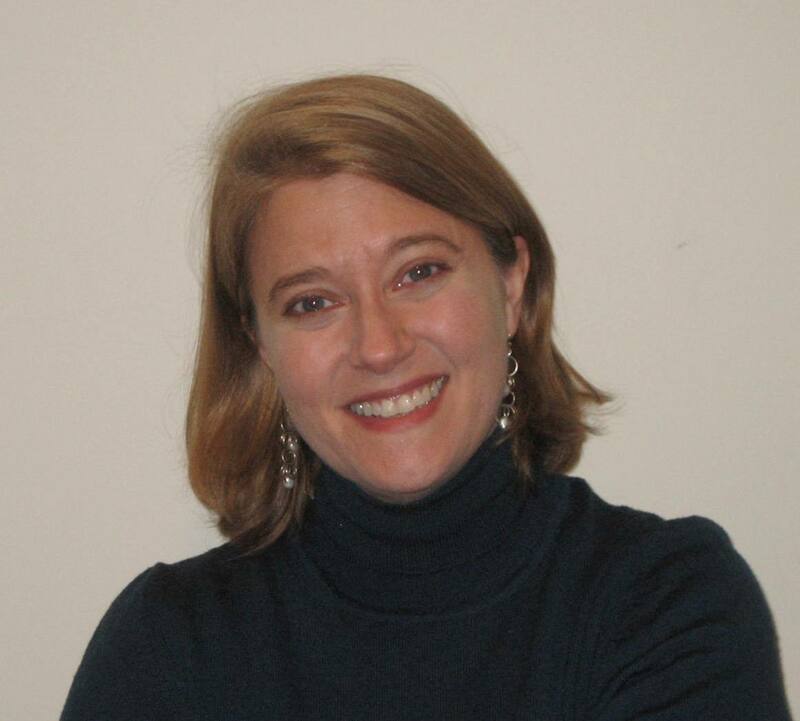 She holds an MIS degree from the University of Michigan and an MA degree from the University of Maryland, and is currently serving on the Council of the Society of American Archivists.